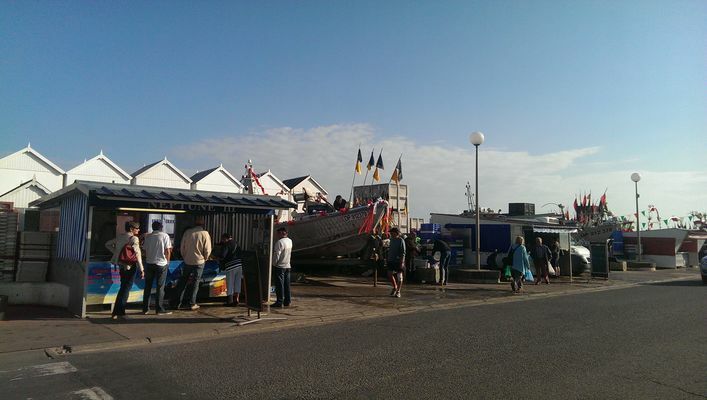 Every day during the season and until the end of November, come and discover the Bateau Neptune III's stall at the Quiberville-sur-Mer fish market from 8:30 am to 12 pm and from 2 pm to 6 pm. 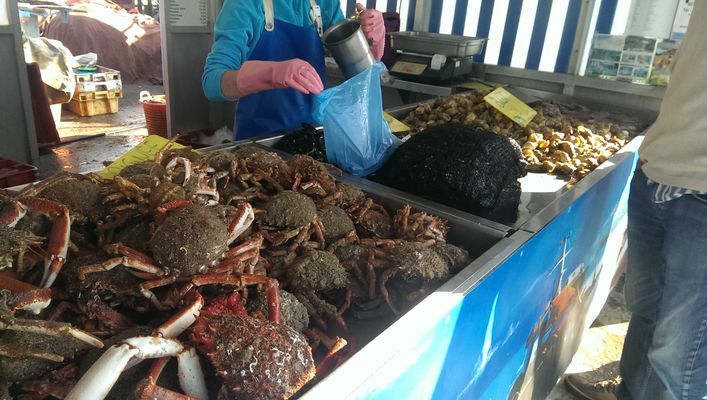 Depending on the fishing, the weather but also the spring tides you can find soles, plaices, herrings, whelks, or even spider crabs on the stands next to the "doris". These are flat-bottomed boats that allow boats to ground on the beach before being picked up by tractors. There is no review about Bateau Neptune Iii - Monsieur Yann Houët, be the first to leave one !